Brick Street, the funk and soul venue in Baltic Triangle, is about to expand by opening an all-new large garden space called ‘Checkpoint Charlie’. 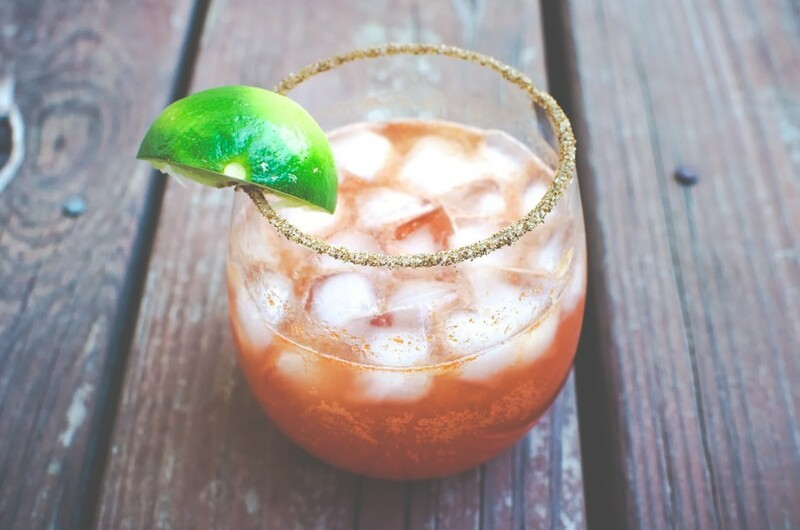 They will be showcasing a fresh outdoor venue with a bar area specialising in house rum punch. Expect a rustic summer seating area, along with a purpose built stage perfect for live acts that’ll be finely tuned in a summer long weekly set list for 2019. 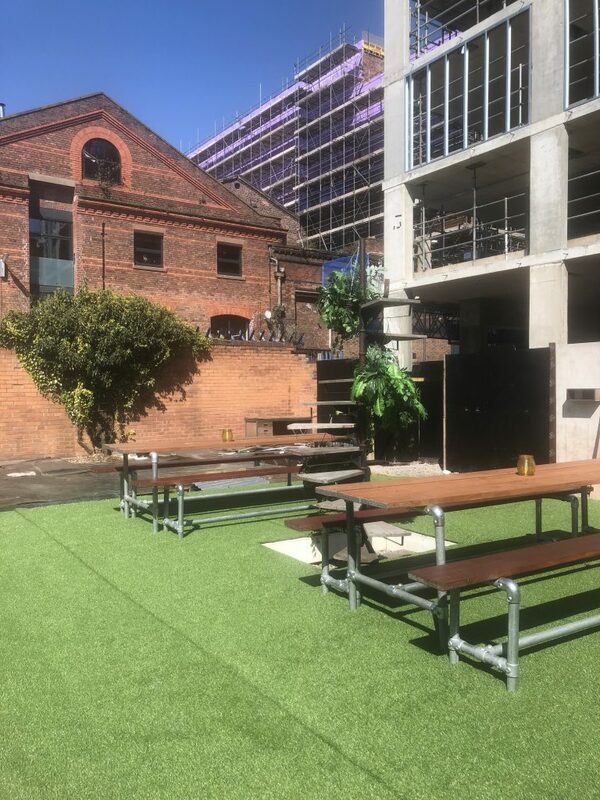 Opening April 21st Bank Holiday Sunday there will be an all day outdoor party from 2-9pm with live acts that’ll be pumping out all of the rhythm and soul vibes to ease you through the day, as well as a free fried chicken offering. Free and fried chicken might be the most beautiful combos of words we’ve ever seen. This daytime event is completely free but then the slightly sunburnt party will then roll indoors in the evening where Brick Street collaborates with Suede Sessions bringing an array of reggae/hiphop/funk/soul from a mixture of house bands and MC’s. Ticket entry to Brick Street is £8 adv / £10 otd. Grab tickets here. Checkpoint Charlie is a concept we’ve been working on for a while to bring to life another great outdoor space to the Baltic Triangle. As we’re currently under construction you can follow all updates on our instagram @balticheckpointcharlie where we’ll slowly be revealing our progression, but until then expect all things rum and ruin bar vibes! Follow their journey on Instagram here.